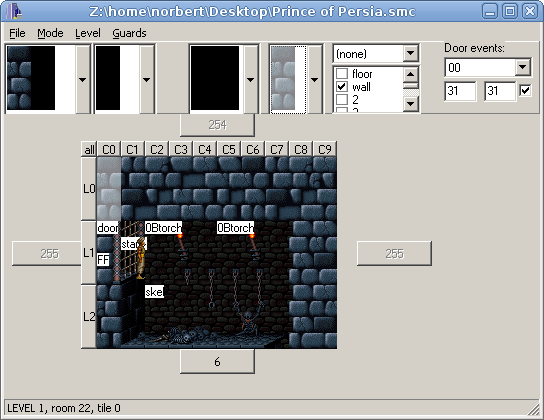 Pr1SnesLevEd is a modern Prince of Persia 1 for SNES level editor for Windows. It has its own forum board. This latest version was released by David on 1 January 2016. 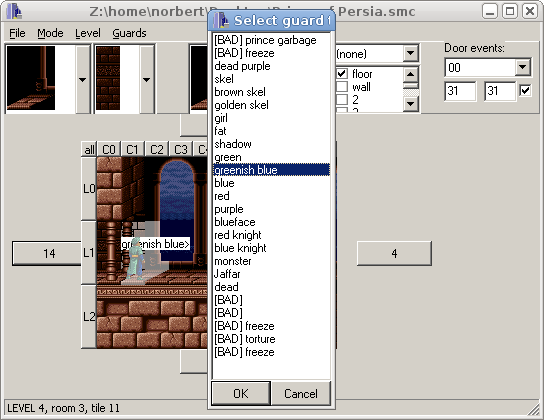 To use it, you'll also need to download a SNES ROM image.